How can I get involved with An Eclectic Ministry? Want to join us at An Eclectic Ministry? We are always looking for volunteers for positions all across the spectrum. We all have a calling, and if you feel led to work with us, then contact us. For a typical production of An Eclectic Christmas, it requires around 175 volunteers per night. And it doesn't start and stop with the set up and productions of An Eclectic Christmas, it carries on year round. That means that we simply need people who have a desire to a part of something that is larger than any one person. Volunteers are needed for administration functions, labor in, and , onsite at An Eclectic Christmas, prayer teams, costume design, and many other areas. No person who desires to serve will be turned away. Simply click on the Volunteer Sign up button to the right, and a volunteer coordinator will contact you to determine where you will fit in best based on your particular skill set. Please email us at getinvolved@aneclecticministry.org Place VOLUNTEER in the subject line of the email message. What Should I know about An Eclectic Ministry to Donate? 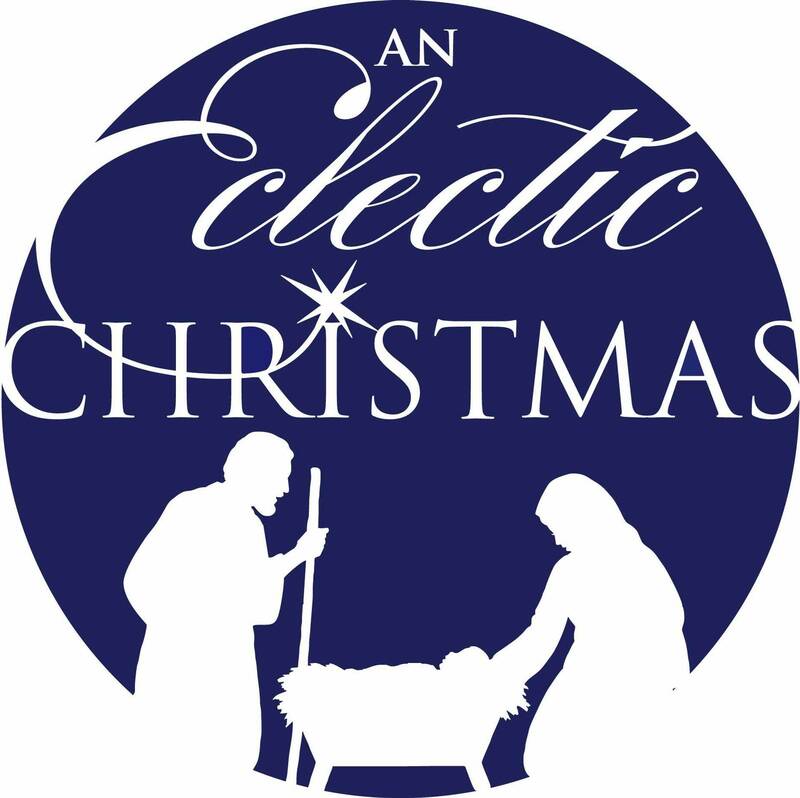 An Eclectic Ministry is an authorized, and filed with the Secretary of State of Alabama's office , 501 (c) 3 Organization. We operate on donations of both Financial and in-kind items/services to keep the Ministry running. We solicit donations form anyone who so feels led to do so. No amount is too small, and if you have a donation of items or services in mind, please contact us to discuss. We appreciate that God does provide, and we will pursue spreading his word. To Mail a financial Contribution, Please make all checks out to AN ECLECTIC MINISTRY L.L.C. Then place DONATION/CONTRIBUTION in the memo area.